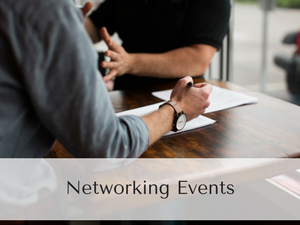 Listed below are the Oxford Area Chamber hosted events. Please click on each image to learn more. 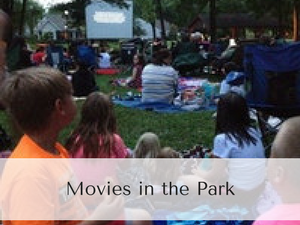 For a broader listing of activities, please visit Oxford’s Community Calendar. Be sure to check out Oxford Mainstreet to learn more about First Fridays and the Connective Festival. 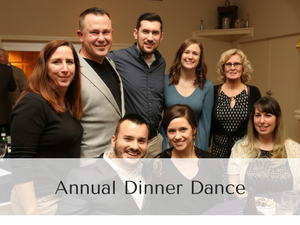 Held in March, the Annual Dinner Dance celebrates the Stars of Oxford with the presentation of the Citizen, Business and Organization of the Year Awards. Local business owners, non-profit groups, residents, and students gather to learn about issues that will be facing federal, state and county governments over the next year. 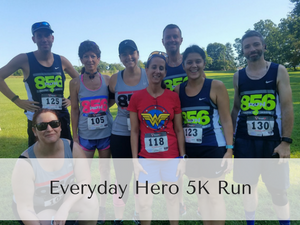 A fun, family friendly 5k Run and 1 Mile Walk dedicated to the memory of Jerome Rodio, an Oxford man whose great deeds and selfless acts helped bring together the community of Oxford, PA! Run (or walk) the scenic route through beautiful Nottingham Park! 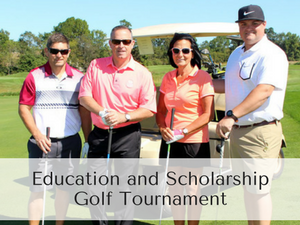 Hosted in September, the golf tournament raises funds for scholarships to Oxford Area High School seniors pursing further education as well as funding towards the Early College Academy (a partnership between Cecil College and Oxford Area High School. One of Oxford’s great traditions! 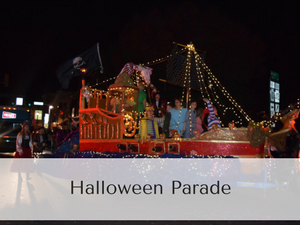 Our Halloween Parade is known throughout the area as being a terrific community event! Be sure to register your group if you are performing, a float or vehicle participant. 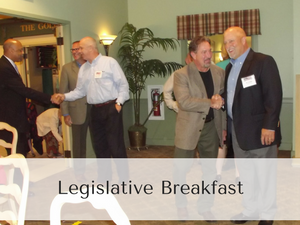 Enjoy meeting fellow Chamber members in a social atmosphere. Generally held every other month. Be sure to click to see when the next meet up is being held. 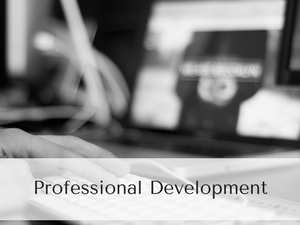 Opportunities for workshops and seminars are presented to enhance your business skills. 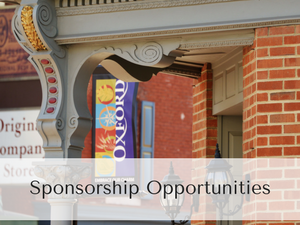 Sponsoring an event with the OACC is an excellent way to market your business and promote your commitment to the Oxford community.